NY: Knopf, 1996. First edition, first prnt. Quarter-cloth and illustrated boards. Issued without dustjacket. Short remainder stripe on topedge; otherwise, an unread copy in Fine condition. 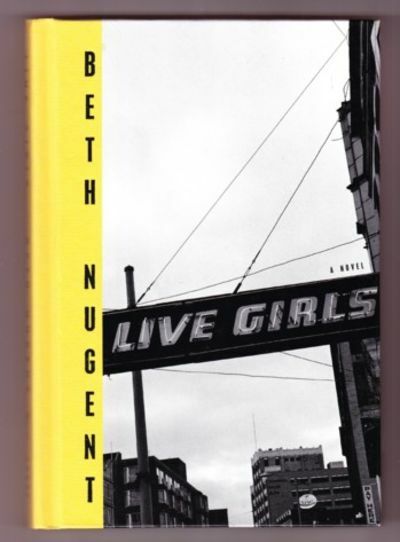 Nugent's second book, first novel.. First Edition. Hardcovers. 8vo - over 7¾" - 9¾" tall.